Where does the Parakeet come from? The Budgerigar or “Budgie” is native to Australia. 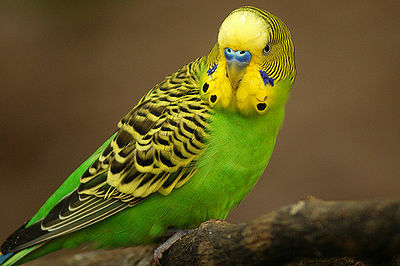 It is known as the Parakeet in the U.S. they were named Budgerigar by the Aborigines of Australia. What does the Parakeet look like? Budgies are very small birds weighing approximately 80 gms. Wild Budgies have green bodies with striping patterns on wings and head. 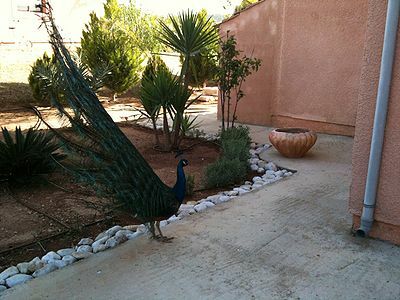 They have been bred in a variety of brilliant colors so you can choose your favorite. 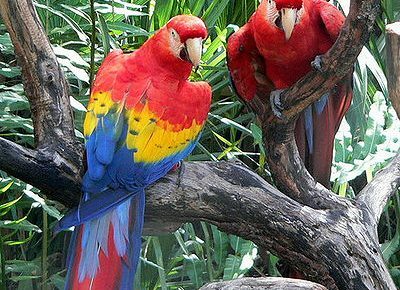 What is the personality of a Parakeet? Budgies may be small but they have big hearts. If you want to train your Budgie to talk, it’s best to have only one so it can concentrate all its attention on you. With a lot of patience you can train your Budgie to talk. They are active, playful birds so provide your Budgie with appropriate bird-safe toys. It’s lots of fun to watch them clown around. 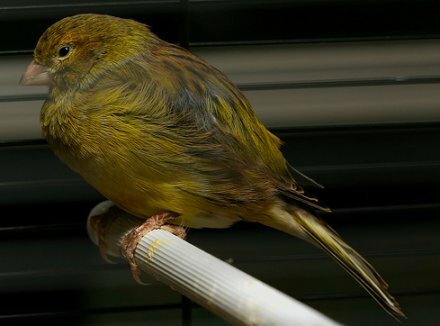 How do I care for and feed the Parakeet? Budgies need room in their cages for some exercise so keep that in mind when purchasing a cage. The Budgie should not be able to fit any part of its body or head through the bars of the cage. Your pet food supplier will have the appropriate seed mixes for your bird. You can add fruits and vegetables to the diet. Once in a while, as a treat, you can offer hard-boiled egg and cheese. Do not feed avocados as they are toxic to birds. Also raw potatoes, rhubarb, grapefruit, lemons and cabbage will upset them. A cuttlebone attached to the cage will provide calcium. Fresh water should be available all the time.